All items subject to availability from supplier. 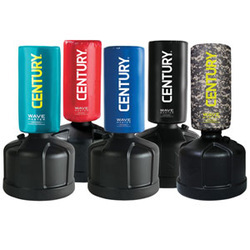 A great resistance tool ideal for martial arts schools, gyms, and home use. Add tension to a variety of upper and lower body exercises. Increase strength, endurance and flexibility. 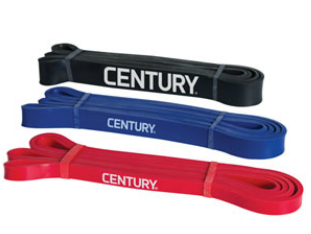 Bands are appx 40" long. Use to practice techniques. 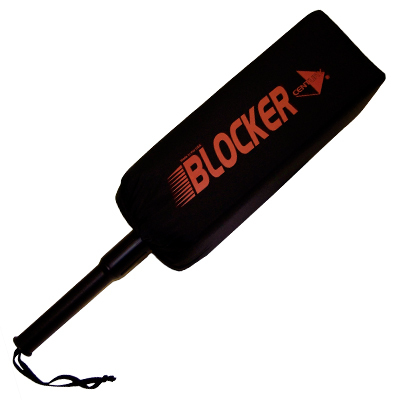 Promotes precision placement of technique to improve sparring & board breaking skills. See Mr. Johnson for a list of drills you can practice at home! 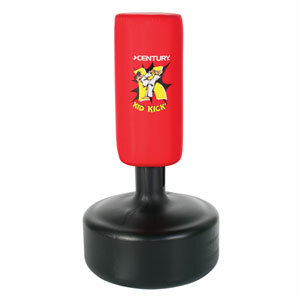 ﻿Size: Bag-13" Dia x 26" tall striking surface; Base Diameter 24"
Not enough space for a punching bag? Have a partner hold this to work on Martial Arts techniques. 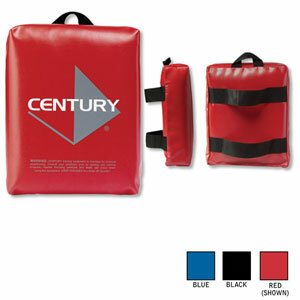 The sand-filled base of the Reactor Bag produces continuous spring-back after each strike, making solo training a breeze for both adults and children. 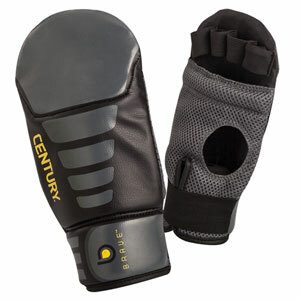 Ideal for aerobic conditioning, building core strength and hand-eye coordination, this bag can be used with or without gloves. 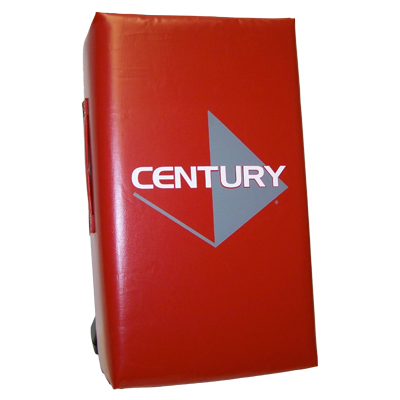 Constructed of durable, vinyl casing and moves easily for storage when not in use. Where I started my "new" beginning in martial Arts 21+ years ago. Thank You SM Richard Johnson and South Austin TKD Plus for the life as I live today!!! Would recommend this place to anyone who wants the best in Martial Arts! Tony and I are so happy for Aidan! And we’re so incredibly proud of him. He has worked very hard and the hard work has paid off. He’s earned his Black Belt……an awesome accomplishment for him, or any other child for that matter. It’s been a joy watching Aidan learn and grow in his confidence, skills and knowledge. And to witness Aidan demonstrate the tenets of Taekwondo in his daily life, now that’s a plus! In this day and age it’s hard enough for parents to instill the principles and values you want your children to live by. Having a team at the TKD school that supports and teaches valuable principles helps tremendously. Aidan is here today accepting his black belt because of his perseverance. Perseverance, one of the most profound tenets of TKD in my opinion, is essential to succeed in anything you do in life that really matters to you. It means determination, persistence, never giving up. Aidan didn’t give up…… and so here he stands today. It wasn’t easy though. There were some days when Aidan didn’t want to come to class - he was tired, was feeling unmotivated or would rather be doing something else on a particular day. Other day’s Tony and I had work schedule conflicts or WE ourselves were too tired to bring Aidan to class. We ALMOST quit once or twice because of these challenges. I think it would be safe to say that most of you have experienced what I just described, at one time or another. Don’t get discouraged, there’s hope. We’ve come to learn that it’s a normal part of the process, but it passes (as it did in our case and for many other families we’ve talked to). Thank God for giving us the hope and encouragement we needed to keep going. Last but not least, we want to take the time to thank Mr. Johnson and his team of instructors for the countless hours and energy they put into the program for our children. Thank you for all you do…….every single one of you. We need more people like you in this world to be mentors for our children. We’re so proud of you Aidan! Congratulations son!! We love you!! I wanted to let you know how much my wife and I appreciate Mr. Davis' help after class this past Saturday. As you may know our oldest son Alan has been having problems breaking his green board. Before class Saturday I asked Mr. Davis if it would be possible to have Alan attempt to break the orange board, which he has done successfully in the past, as a confidence booster. He said that would be no problem. (I should also point out I spoke to Ms. English about this approach after Friday night's class and she felt like it would be no problem to try this approach.) True to his word, as class ended, he took Alan aside and worked with him for about 10 minutes. Not only did he have him break his orange board, he focused on Alan's technique and identified a couple of areas Alan needed to work on, e.g., keeping his eyes on the target & relaxing his arm. During that time Alan not only broke the orange board, but was able to break the green board with both of his techniques. I'm sure this approach...breaking a previous board to boost one's confidence...is not a novel one, but it was great to hear from two of your staff their willingness to accommodate such a request and to see it in-play. Time and time again your staff as shown how much they do care about the kids and their success.